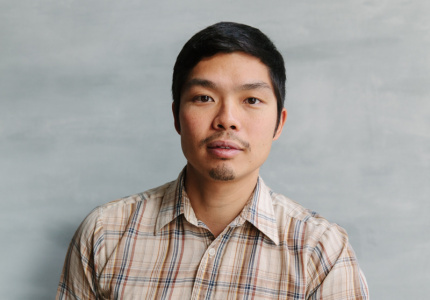 An LA pioneer of sustainable food is coming to town for the first time. 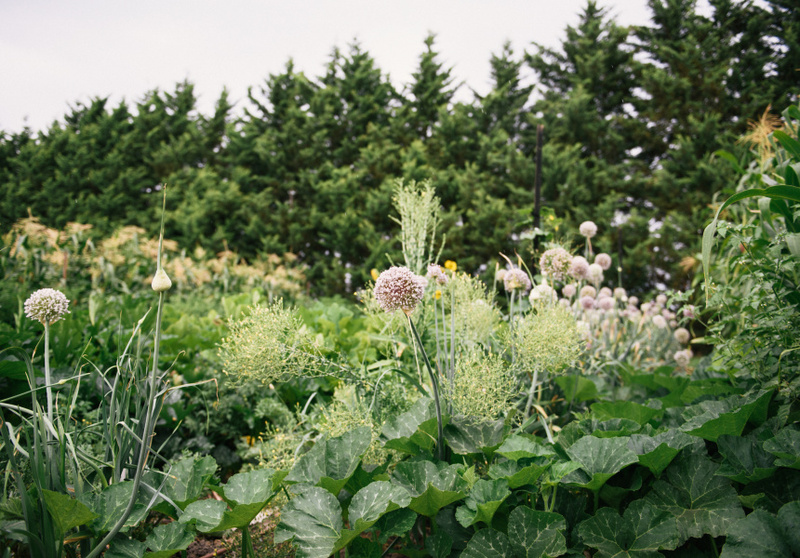 We find out how gardens contribute to communities. 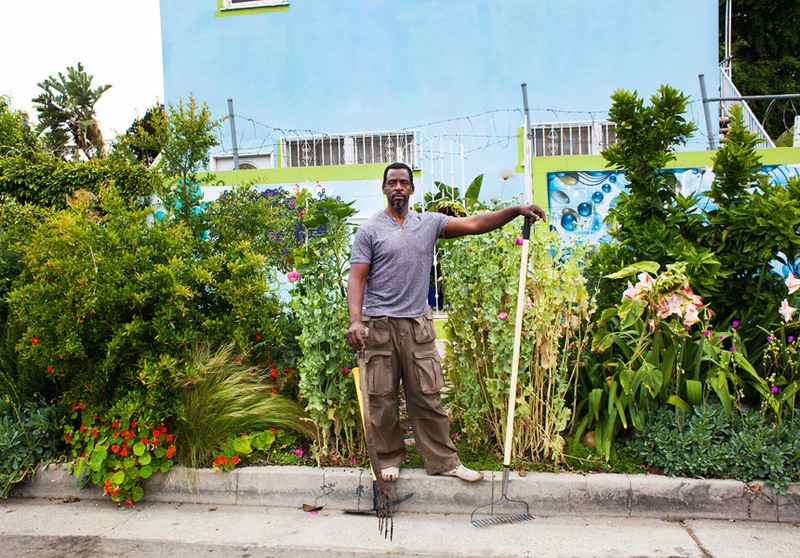 “Being a gardener is gangsta,” says Ron Finley. Which is just the kind of comment you would expect from a man who calls himself the Gangsta Gardener. How is it “gangsta”, exactly? “Having knowledge of how systems work and being able to support yourself,” he says. “That’s gangsta.” Fair. 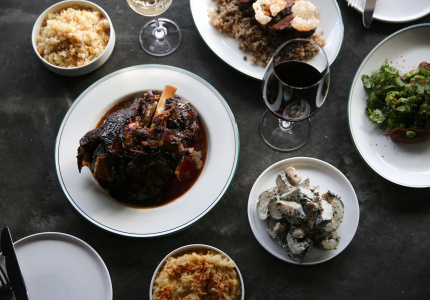 Finley is one of the featured speakers at this year’s Melbourne Food and Wine Festival presented by Bank of Melbourne, which runs March 16 to 25. 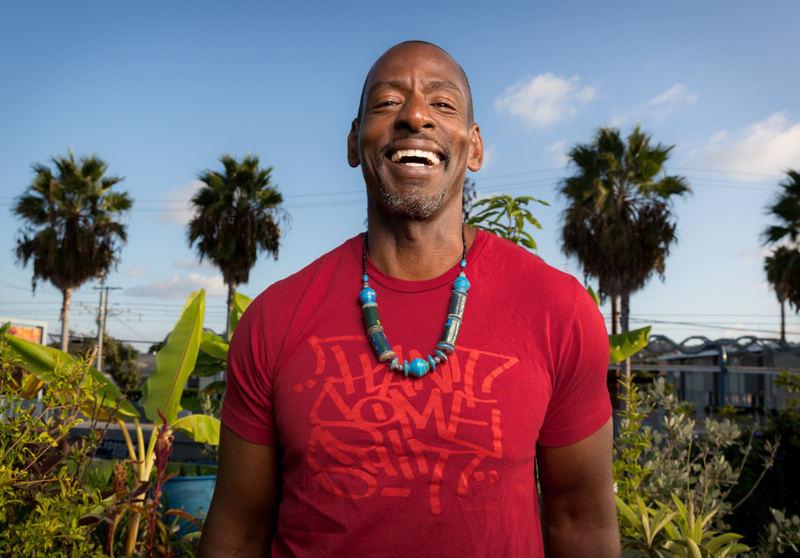 The green-thumbed LA native will speak twice during the 10-day celebration, sharing his wisdom on sustainability and forming local networks gained from his role in setting up community gardens in his hometown of South Central LA. In Melbourne, Finley will speak at the Theatre of Ideas community session on Saturday March 17 at Fed Square alongside fellow food activists Stephen Harris and Monique Fiso. He'll also co-host and create a menu alongside Morgan McGlone (Belle’s Hot Chicken, Flinders Inn) on Tuesday March 20, at the new Collins Street Natural History Bar & Grill. 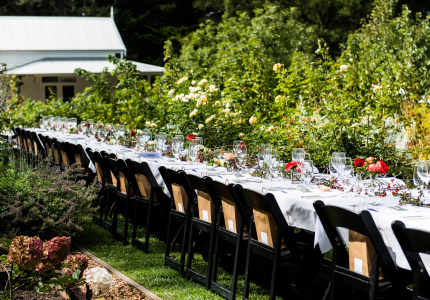 Check out these other sustainability- and community-minded events during Melbourne Food and Wine Festival. 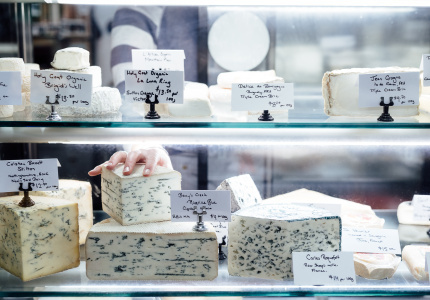 This article is produced by Broadsheet in partnership with the Melbourne Food and Wine Festival presented by Bank of Melbourne.